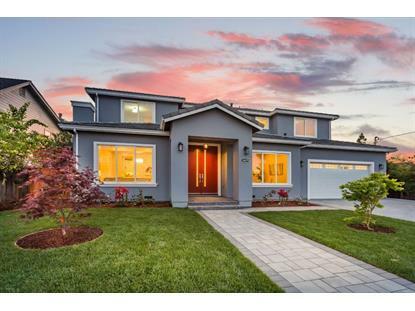 for $2,488,000 with 6 bedrooms and 4 full baths, 1 half bath. 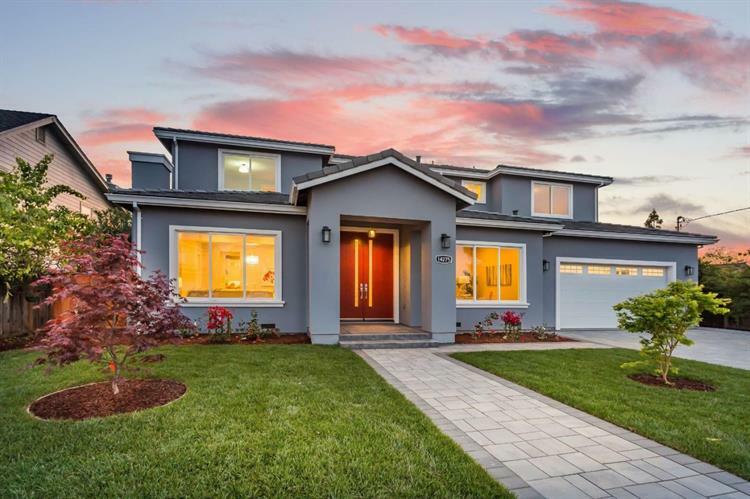 This 3,828 square foot home was built in 2019 on a lot size of 0.2972 Acre(s). Custom-built completed in 1/2019 on cul-de-sac. Approx. 3828sf living space, 6 bed/4.5 bath with huge approx.545sf 2 car garage. High ceilings:10' on 1st fl, 9' on 2nd fl, all with 8' doors. Level 5 smooth drywall. Milgard Tuscany windows. Custom stairs with glass railing. 2 Furnace & 2 ACs controlled by 2 separate Nest thermostats.Engineered hardwood fl. Sierra West Shaker style custom cabinets for kitchen, laundry room & bathroom vanities.Pre-wired for CAT 5. LED lighting throughout.Screwless switch plates.Stained garage flooring.Gourmet kitchen w/ quartz counter tops, Thermador appliances w/ 48" built-in fridge & 6 burners stove, Sharp drawer microwave. Butler area with wine cooler. Custom cabinets include many gadgets:pullout drawers/spice rack/trash bin, blind corner pullout, silverware organizer, mixer lift. Note:Old ML 8 tax record showed lot size 12948 SqFt.Current MLS tax record shows lot 11099 SqFt. Prelim plat map shows lot approx.13000 sqft. Buyer to verify lot size.